People Skiing Flat Style Design. 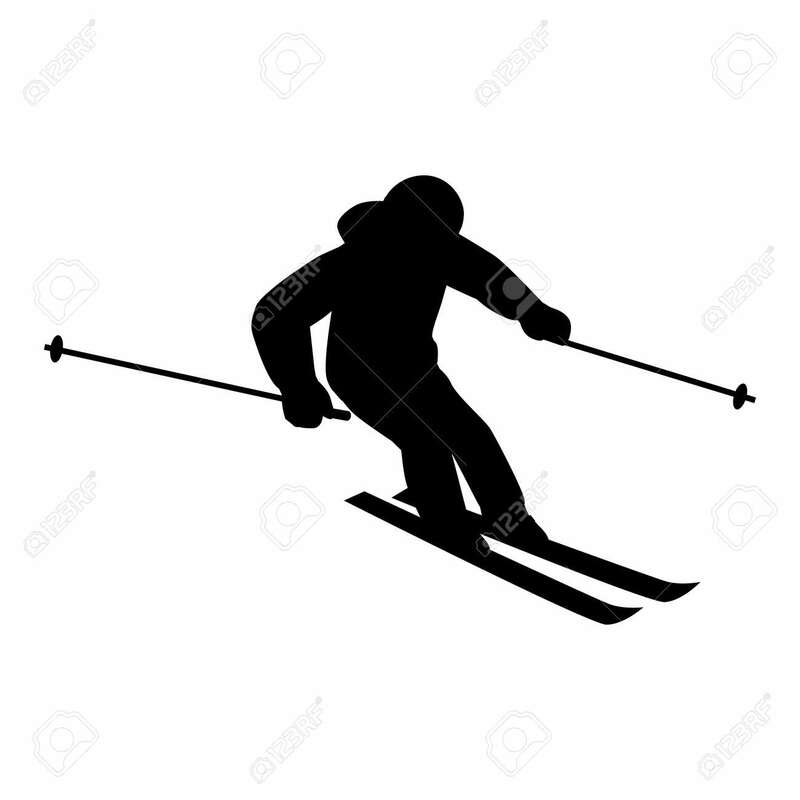 Skis Isolated, Skier And Snow, Cross Country Skiing, Winter Sport, Season And Mountain, Cold Downhill, Recreation Lifestyle, Activity Speed Extreme. Black On White Royalty Free Kliparty, Vektory A Ilustrace. Image 51857012.